An MIT study tracked 126,000 stories and found that false ones were 70 percent more likely to be retweeted than ones that were true. Mark Twain said that. Actually, it was Winston Churchill. Oh, wait! He didn't say it either. But you can find fairly credible looking sources that attribute those words to one of those two famous men. Whoever said it, a study on how news travels on Twitter confirms the basic truth of the quote. But on Twitter, lies spread a lot faster. "The sheer vastness of the difference in the speed, breadth, (and) depth that false news spread compared to the truth was surprising," says Sinan Aral, one of the authors of the study. 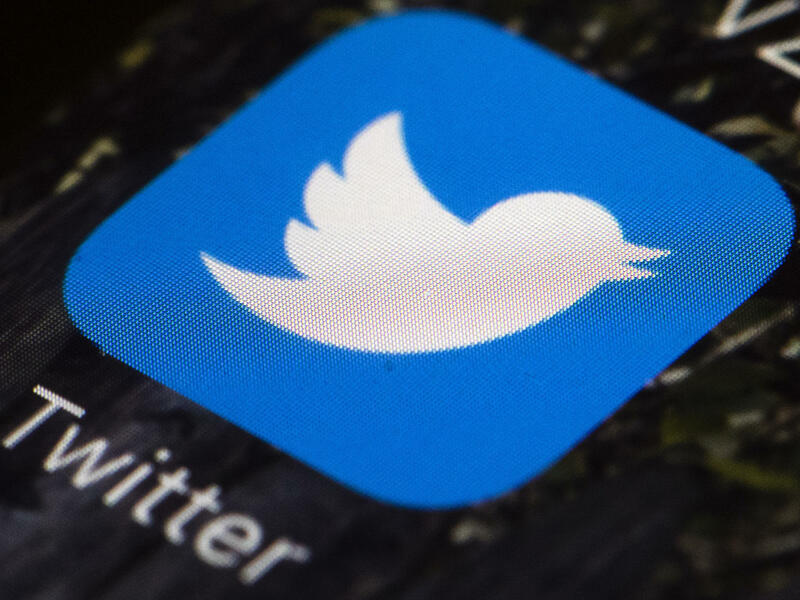 Aral, a professor at the MIT Sloan School of Management, says false stories on Twitter are 70 percent more likely to be retweeted than the true ones. And the study found that bots — Russian or not — had very little do with it. "The bot results points to human judgement and human decision making as being a potentially more important factor than we might have thought," he says. The study tracked 126,000 news stories that spread on Twitter between 2006 and 2017. Though the study did not ask people why they retweeted certain stories, it did find that false stories often triggered strong feelings of disgust and surprise. Leanne Baker is one of those people who unwittingly retweeted a false story — a post that said the alleged Parkland, Fla., high school shooter had trained with a right-wing militia group. He did not. "Twitter just takes off when events like this happen, and the news and posts are coming in so fast," she says. The story went viral. Baker says, ultimately, she realized it wasn't true because she follows people who are experts in their field. "Another lady I follow that specializes in extremist groups and studies them, she started saying, 'You know, hold on a second, this isn't adding up.' "
Twitter and other social media amplifies the way gossip spreads in the real world. Deb Roy, an associate professor at MIT and co-author of the study, says when false news is spreading online it's tough to stop. "How do you get a few billion people to stop for a moment and reflect before they hit the retweet or the share button," he says, "especially when they have an emotional response to what they've just seen." Roy, who previously served as Twitter's chief media scientist, says the false news problem is hard to solve. Fact-checking organizations can be slow. Machines can do a pretty good job. But a study showed they were only right 75 percent of the time. "You will often flag stories that turn out to be perfectly fine," Roy says. "What's the cost benefit trade-off of doing that?" Twitter, which helped fund the study on false news, is asking for proposals on how to deal with the problem. One proposal it's evaluating is finding a better way to authenticate and verify users. But Twitter has faced criticism, especially from right wing groups, that it's taken down accounts simply because it doesn't like the ideology of the user. In a streamed conversation with users, CEO Jack Dorsey said the company will work hard on the problem. "We want to be very open and very vulnerable with you all about what we're facing and what our challenges are and the way we would like to move everything forward," he said. Dorsey said changes weren't going to happen overnight. Unfortunately, that's a lot slower than the speed at which false news spreads. SYDELL: Dorsey said changes weren't going to happen overnight. Unfortunately, that's a lot slower than the speed at which false news spreads. Laura Sydell, NPR News. Transcript provided by NPR, Copyright NPR.